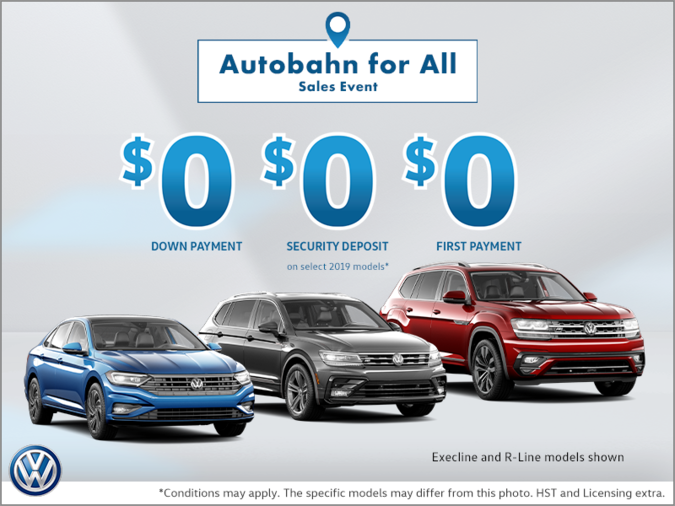 New vehicle sales at Volkswagen Canada continued their torrid pace in June. An all-time monthly record of 6,454 new cars and light trucks were sold by the company, a 4% improvement over the previous high-water mark, set just last year (6,226). Year-to-date sales of 36,974 put the company 21% ahead of last year's total (30,616). "We are currently in a very enviable position," stated Maria Stenström, President and CEO of Volkswagen Group Canada. "Our engineering teams are providing us with the best cars they ever have, and the new Golf Sportwagon is the latest example of this." 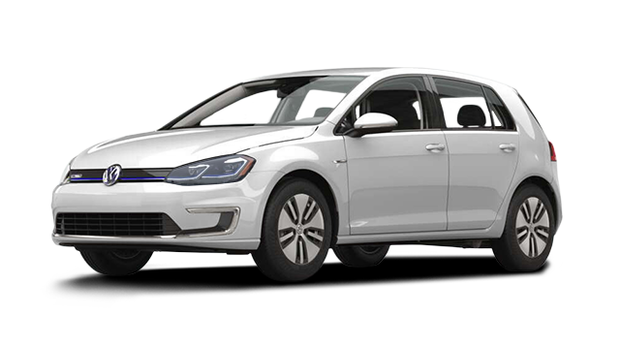 The Golf family now includes the hatchback Golf, GTI and Sportwagon, and arriving soon will be the all-new, 2016 Golf R. This "top-of-the-line" model is the true 'type A" Golf, offering 292 turbocharged horsepower and Volkswagen's award-winning 4MOTION all-wheel drive. 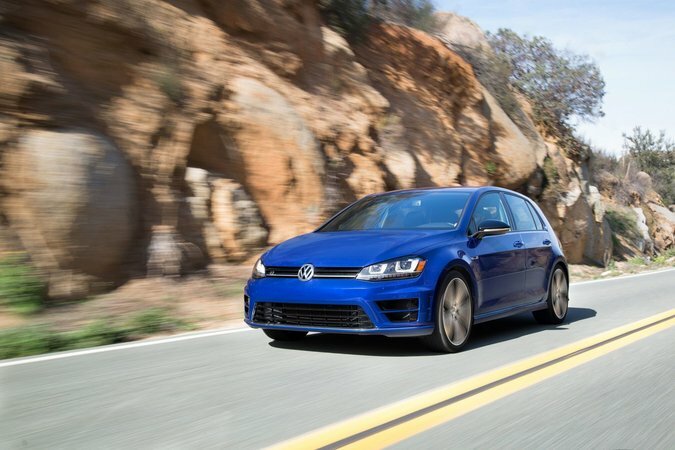 The Golf R becomes the new benchmark in the "hot hatchback" segment, and completes the Golf lineup, which has sold over 30,000,000 copies in its 40+ year history.